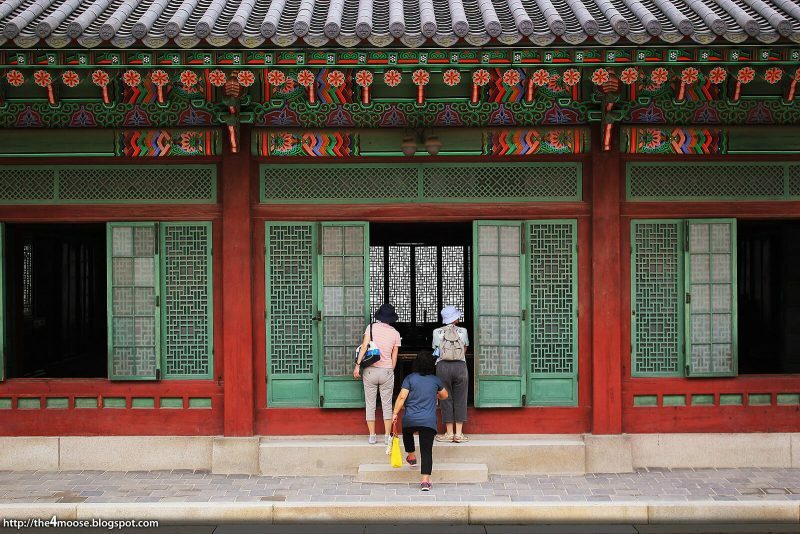 Visiting Seoul’s beautiful royal palaces is similar to seeing the Mona Lisa. Visitors will walk in, snap pictures and mark another thing off their bucket list. The difference, however, is behind her secret smile. While no one will ever know the secret behind the Mona Lisa’s smile, you CAN get a full understanding behind the secret beauty of Seoul’s royal palaces. Instead of just wandering aimlessly and passively on your own, let our expert guides take you to two UNESCO World Heritage sites and explain the ancient secrets behind these world renowned sites. Confucian Shrines like Jongmyo were built 1000’s of years ago, but they’re nearly all gone now. 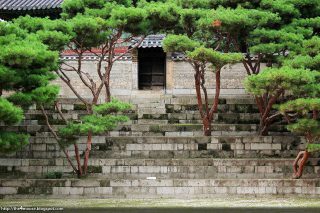 Jongmyo Royal Shrine was one of the few that’s lasted hundreds of years. It’s been added to the UNESCO World Heritage list as it’s “an outstanding example of the Confucian royal ancestral shrine, which has survived relatively intact since the 16th century.” It’s rare, hundreds of years old and world renowned. This tour is for people want to get the most out of your visit while making the best use of your time. On this tour, you get personalized transportation directly from your hotel. Our expert guide will show and explain to you the secrets behind the sites. You’ll also gain a greater understanding of Korean culture and people that you can’t get by visiting these sites by yourself. 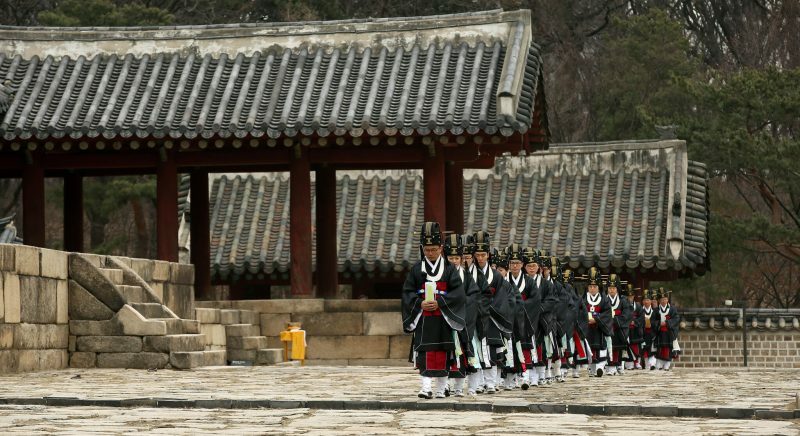 Avoid aimless and passive tourism, and let us guide you each step of the way and tell you the secrets hidden in these royal grounds to help you understand Seoul, its history, its culture and even its people. Minimum 2 people required for booking.